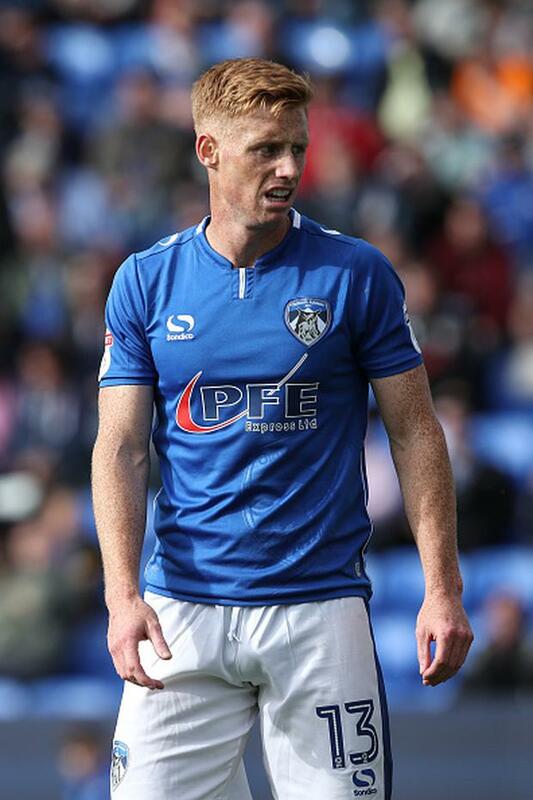 Former Sligo rovers striker Eoin Doyle scored a superb volley in Oldham Atheltic's 3-1 win over Rochdale on Saturday. The Latics took an early lead through Cameron Dummigan before Matt Done pulled one back for Rochdale after a costly mistake from Dummigan allowed Done to race clear and finish from 12 yards. With the game in the balance, Doyle struck twice in the final seven minutes to give the hosts their second successive win following last week's 4-1 win over the Newcastle United U21's in the Football League trophy. Doyle's first goal of the game was a routine shot that he fired home after Rochdale failed to clear a free-kick, but his second goal four minutes from time was a stunning first-time volley over Josh Lillis to seal the win for the Owls. The strike marked Doyle's fourth goal in the last two games and his 12th goal of the season.